I am a versatile musician - composer, arranger and performer. I offer my services as a TABLA player. Have played with a very wide range of music genres and collaborated live and on-line with musicians from all the world. Specialize in fusion/world music. I have a recording studio - using Nuendo as recording software. Have played and transferred track files for collaborative music with many musicians across the world. 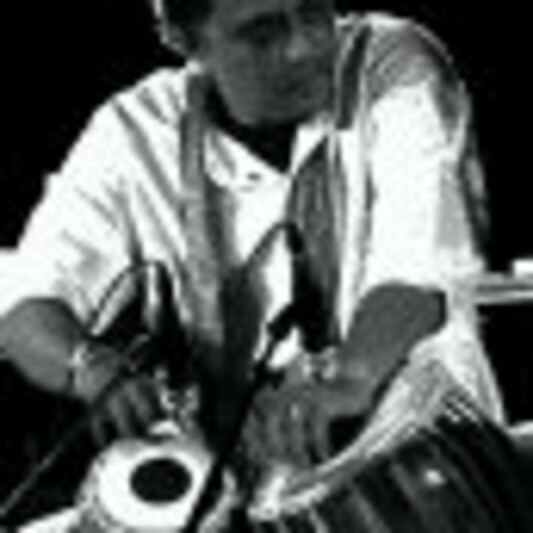 Like to play creative grooves on Tabla with various genres of music. A: Putting together a Raga-Jazz CD called Dawn of a dream. Involved Indian and foreign artists and featured Indian classical ragas with Jazz. A: Give me space to work in. A: Creative musicians seeking to bring out new ambience in their compositions.